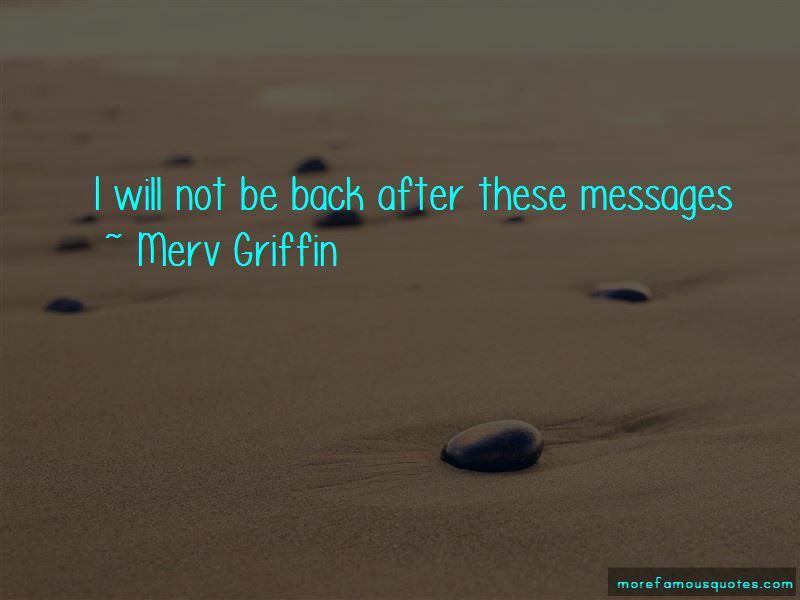 Enjoy the top 12 famous quotes, sayings and quotations by Merv Griffin. Everything that happened to me happened by mistake. I don't believe in fate. It's luck, timing and accident. As a mentalist, perhaps only Orson Wells was in Jason's league. After a career in television, Randal has my endorsement. He's simply the best I've ever seen! 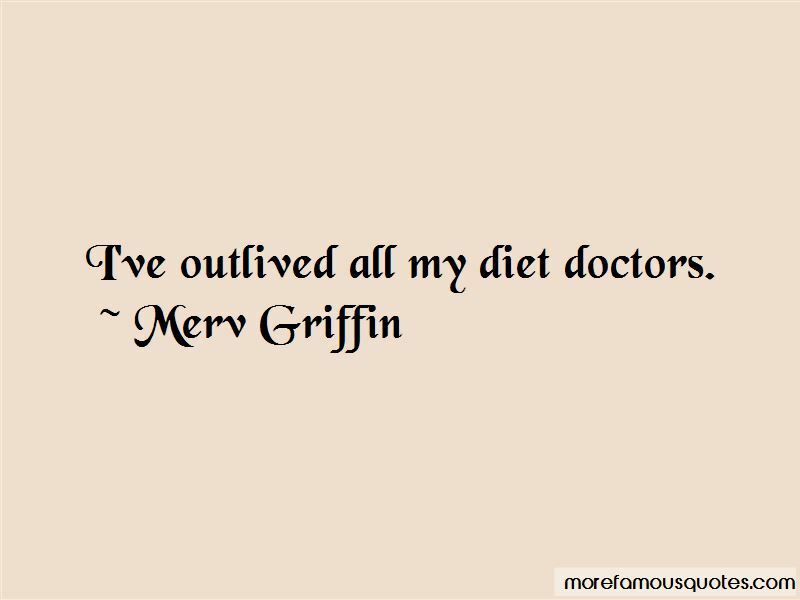 I've outlived all my diet doctors. I tell everybody that I'm a quatre-sexual. I will do anything with anybody for a quarter. 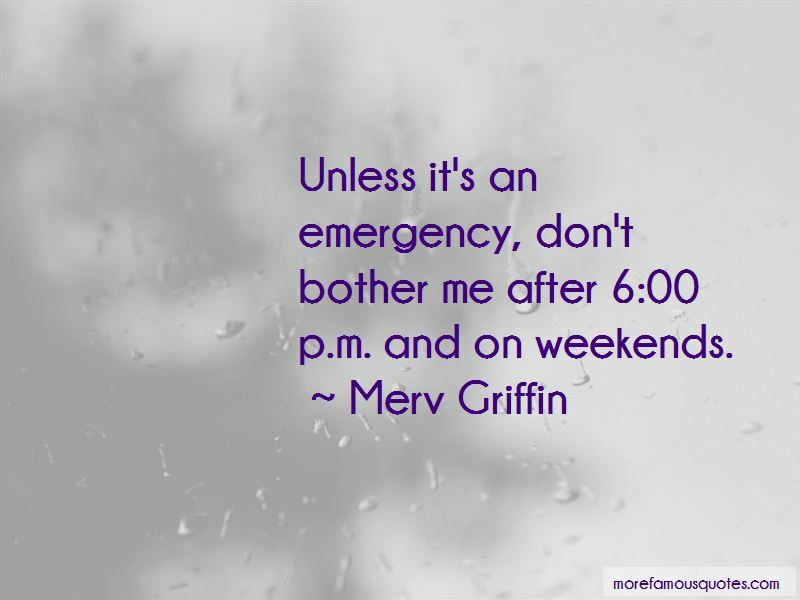 Want to see more pictures of Merv Griffin quotes? 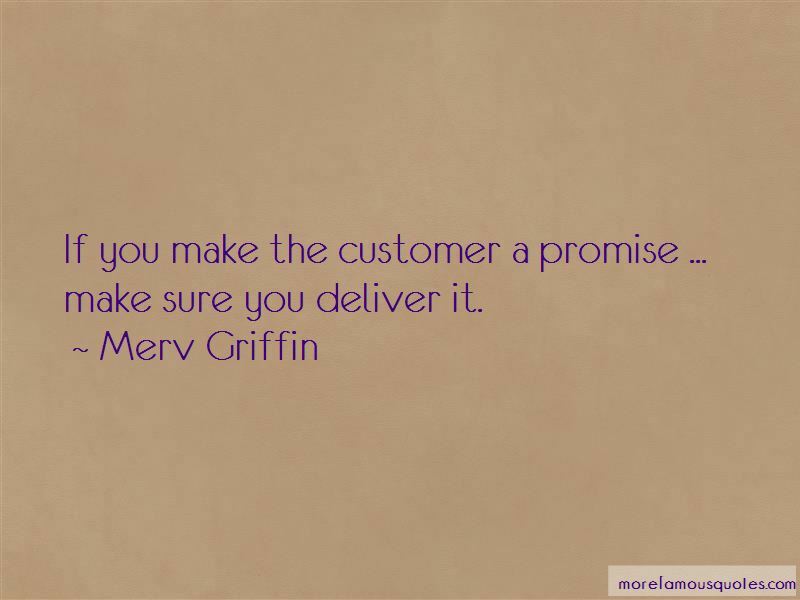 Click on image of Merv Griffin quotes to view full size.